Alex Contractors – A home remodeling company dedicated to customer service and top quality in all aspects of the home renovation process. 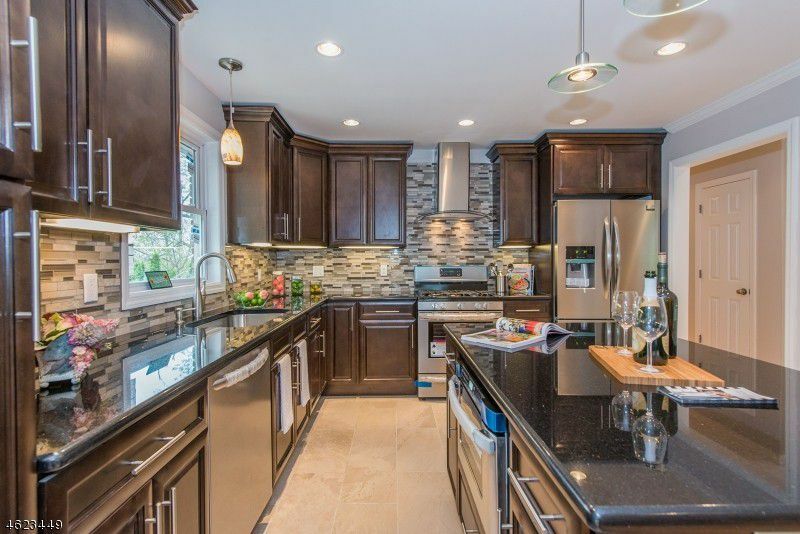 We have a team of experts providing kitchen transformations, bathroom remodels & home remodeling services to the entire North New Jersey area. 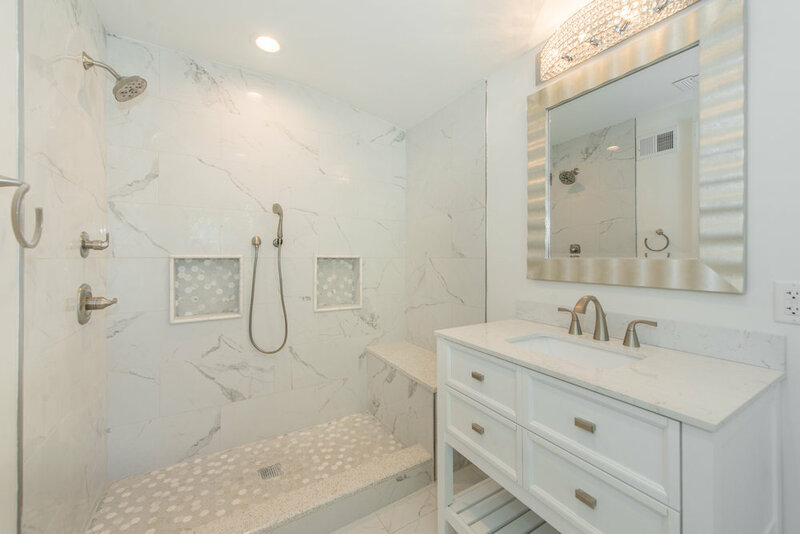 We have already managed to successful completion numerous projects such as additions, bathroom remodel, finished basement, add a levels and more throughout New Jersey. Our company is licensed, insured and carry workers comp for your protection. Alex Contractors is completely dedicated to ensure that all of your expectations are met paying strict attention to detail and quality work. 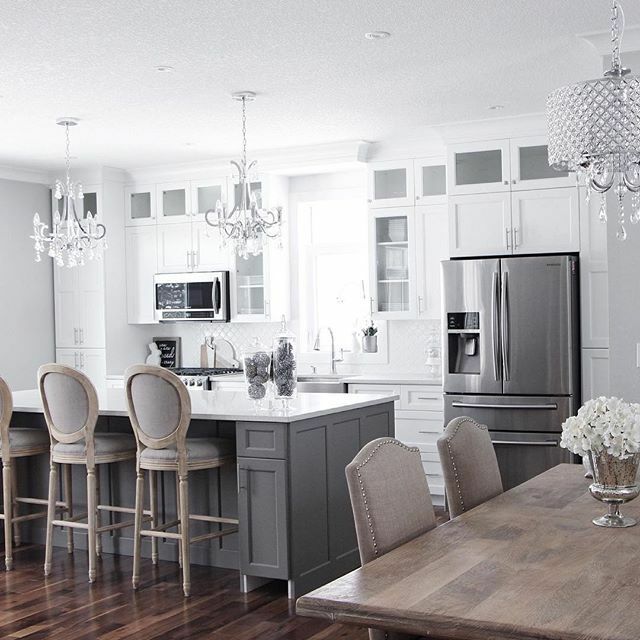 Every project is given the highest level of strict precision and stunning finishes chosen. With a free design consultation included to plan your remodel and bring the dream to life! We have put together a team of experienced craftsman to deliver the highest quality remodel possible. Experience and patience with every detail shows in the finished product of all our projects. We manage all of our projects systematically so all work scheduling and inspections are anticipated and completed on time. This allows us to stay on the time frame targeted and eliminates delays to your project. Alex Contractors offers a wide range of services from luxurious kitchen remodels to stunning deck designs and more. Whether your looking to upgrade your bathroom or completely renovate your house we have the team to complete every project desired. Call today to start bringing your dream project to life with us and making it a reality! From design to conception we have the team and tools to get your kitchen renovation off the ground. 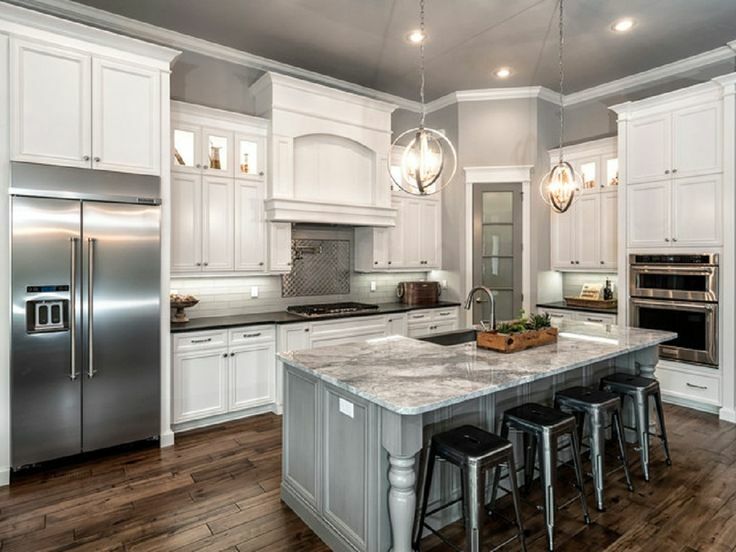 With numerous connections from interior designers to architects we have the contacts needed to take it from a thought to a stunning remodel you can be proud of! Create a stunning bathroom oasis your guests won't soon forget! We work with our clients, utilizing independent designers, reliable vendors and offer the highest-quality products on the market to deliver a breath taking finish. Whether your space needs a complete basement remodel or a fresh makeover, the team at Alex Contractors has many of possibilities for your space. Your dedicated team will guide you through the remodel process and show you how easy it can be to have a beautiful new basement your family can enjoy. Add a levels, additions and decks may be to large of a project for some companies in New Jersey but not Alex Contractors. We have the experience and crucial team members needed to successfully manage large construction projects successfully. Careful planning and execution is needed for larger projects such as add-a-levels. All pieces such as sub contractors, architect, and engineers must be orchestrated systematically to keep these type of projects within the target time frame and budget. It is very typical for older homes to have unused attic space that can be converted with a dormer or other possibilities such as expanding over the garage to create a lovely oasis to your home with a lovely master bedroom and en-suite transformation! Add outdoor living space with a gorgeous new trex deck we work with vendors delivering premium products to ensure you will be absolutely in love with your new breath-taking deck addition. This project consisted of taking an old vacant hoarder house to a stunning, warm home anyone would love. We added an en-suite addition with master bath as well as a finished basement with powder room. All existing living areas as well as the bathroom and kitchen were gutted and remodeled to perfection as well. Check out the pics to watch the incredible transformation! Another property that was a complete gut we remodeled every inch of this 2,600 sq ft house. From all new plumbing, hvac and electrical systems to incredible remodeled bathrooms and kitchen as well as deck, roof, siding you name it we did it here! Check it out!